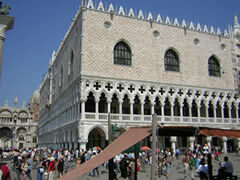 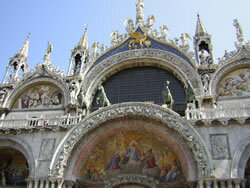 The Doge's Palace is a gothic palace in Venice. 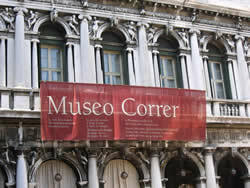 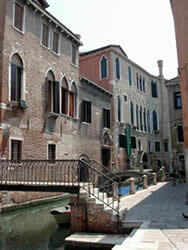 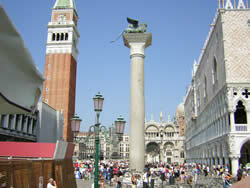 In Italian it is called the Palazzo Ducale di Venezia. 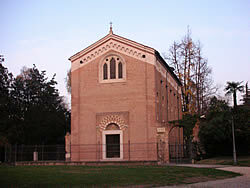 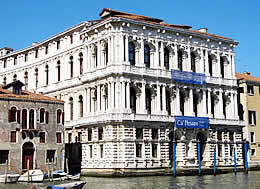 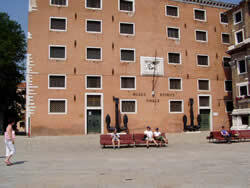 The palace was the residence of the Doge of Venice. 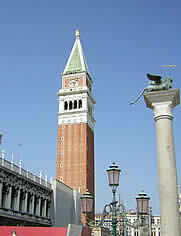 St Mark's Campanile is the bell tower of St Mark's Basilica in Venice, located in the square (piazza) of the same name. 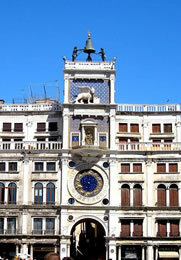 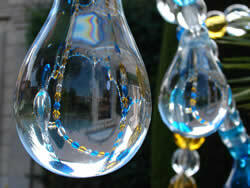 It is a recognizable symbol of the city.